It all started when I read THE WIDOW OF THE SOUTH by Robert Hicks, a novel about a woman who made the dead soldiers of the War Between the States her life's work. By the time I finished reading that book, I knew I had to go visit this place, Carnton, where she had lived and devoted her life to the dead. So I will start with a brief nutshell of the circumstances. At the time of the Battle of Franklin, November 30, 1864, Carrie’s children were nine (Hattie) and seven (Winder). 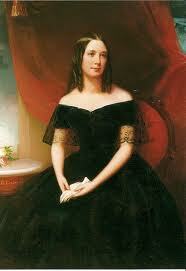 Carrie herself was thirty-five, her husband, John McGavock, fourteen years her senior at forty-nine. They had been married several years, Carrie coming from Louisiana to marry John, who was quite a wealthy man for the times, worth over six million dollars in our present day currency. 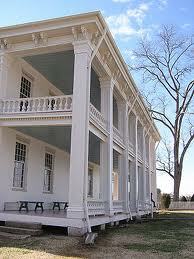 He owned the flourishing plantation where he and his brother James had been raised, Carnton, in middle Tennessee. The McGavocks raised wheat, hay, corn and potatoes as well as maintaining a thoroughbred horse ranch. Carnton, (Scottish for “the place of stones”) was less than one mile from the battle that took place on the far Union Eastern flank. 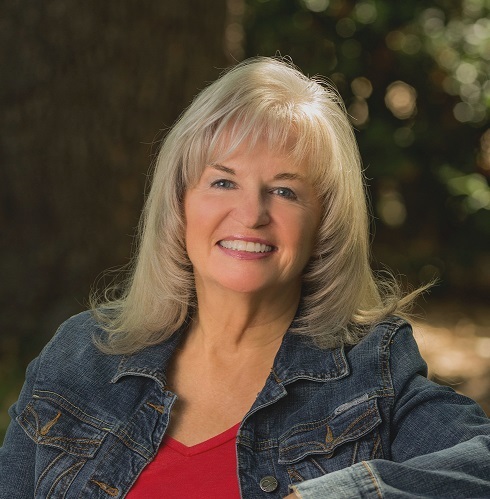 Most of the battle took place after dark, from 5-9 p.m., so the McGavocks could see the firefight that went on over the town of Franklin that evening. Because their plantation was so close, it became a field hospital for the Confederate troops. More than 1,750 Confederates lost their lives at Franklin. It was on Carnton's back porch that four Confederate generals’ bodies—Patrick Cleburne, John Adams, Otho F. Strahl and Hiram B. Granbury—were laid out for a few hours after the Battle of Franklin. According to George Cowan's "History of McGavock Confederate Cemetery," "All of the Confederate dead were buried as nearly as possible by states, close to where they fell, and wooden headboards were placed at each grave with the name, company and regiment painted or written on them." Many of the soldiers were originally buried on property belonging to Fountain Branch Carter and James McNutt. 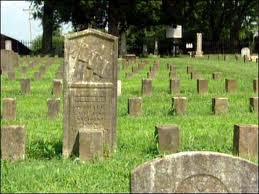 Many of the Union soldiers were re-interred in 1865 at the Stones River National Cemetery in Murfreesboro. Robert Hicks's book, THE WIDOW OF THE SOUTH, is a fictionalized story about Carrie and John McGavock and their lives, but that was what made me want to travel to Franklin and see the house for myself. I put the description that Wikipedia gave near the beginning because I can’t begin to do it justice. It is one of the most gorgeous, meticulously restored homes of that period you will ever see. They do not allow pictures AT ALL as you’re touring inside. Many of the pieces of furniture, glassware and the pictures that are on the walls have been donated by the McGavock extended family and most everything in the house is a genuine period piece, whether it belonged to the family or not. 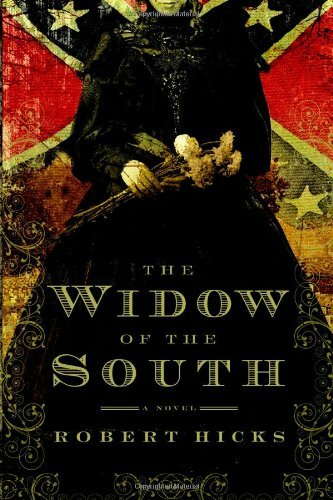 You can order the Kindle version of THE WIDOW OF THE SOUTH here, and it's also available in print. We worked and worked on that city until the entire unite smelled like vanilla icing and candy. 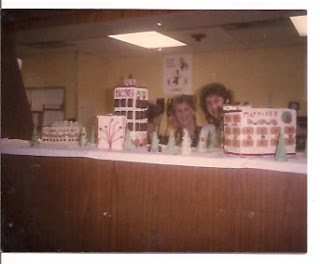 While I was looking at some old pictures, I found a picture of our gingerbread city all decorated for Christmas. We won! We all got to share in the sandwiches and cookies and, of course, a mention in the hospital newsletter that made us all rather proud. It was also my way of honoring the memory of my parents who loved making gingerbread houses out of real gingerbread each year for Christmas. It’s one of my best memories of Mom and Pop. I miss them terribly. Many parts of the United States are already experiencing snow. No matter how cold you are now, the winter of 1886-87 in Montana and the Midwest was colder. Not only did ranchers lose much of their stock and some ranchers and cowboys lose their lives, this weather changed the cattle industry forever. In the Wild West, cattle were a staple—cattle drives, cattle towns, cattle herds, cattle ranches. Cattle were king through the 1870s up until the mid-1880s. The fenceless open range meant grazing land was easy to come by, so ranchers could own massive herds of cattle. Through much of the late 1870s and into the 1880s, cooler summers and mild winters meant that feeding the animals was relatively easy. Grass and feed were typically pretty plentiful. Overstocking the Montana range had been the norm since the early 1880s. Texas and Eastern cattle were shipped or trailed in, joining herds already feeding on the rich grasses of the northern plains. By fall 1883, about 600,000 head of cattle filled the range, sharing the resources with an equal number of sheep and a proportionately smaller number of horses. By this time, the range was at its capacity. 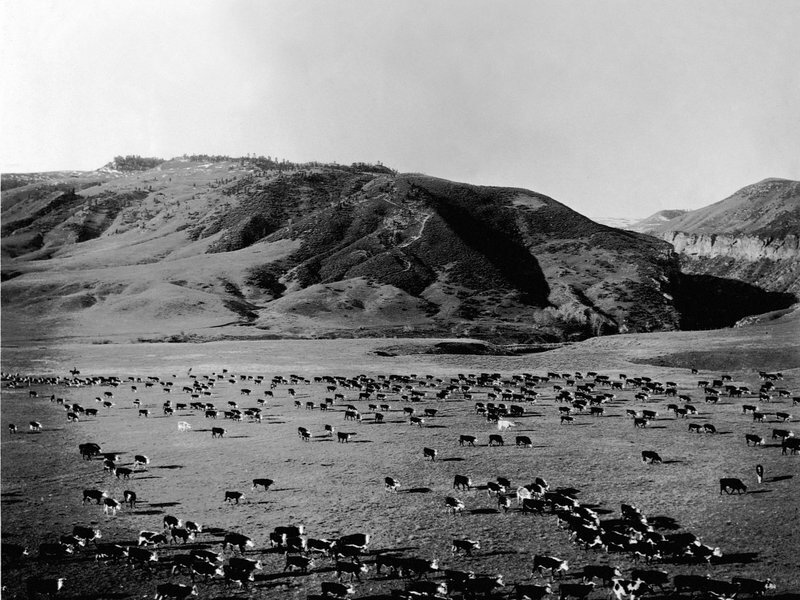 By early 1886 more cattle, which had not yet developed the ability to withstand rugged Montana winters, filled the range, receiving less nourishment from the sparse grass. This resulted in more animals grazing on the same amount of grass, which became thinner, requiring more acres per animal even as more animals per acre arrived. By 1885 Montana's range showed the effect of this vicious circle. Rancher Conrad Kohrs noted, "It takes 20 acres on a new range to feed one cow, after the range has been grazed two years it will take almost 25 acres, and after six years all of 40 acres." Things were about to get much worse. In 1884, a drought crept upward from Texas across the Great Plains and reaching Montana in 1886. By September, some places in Montana and Wyoming had received only two inches of rainfall. Usually lush grass became sparse. Crops failed. Due to the fertile grass of earlier years, most ranchers did not put aside hay for winter, so many cows that weren’t killed by the cold soon died from starvation. By 1885, beef prices were falling and much of the open range was overgrazed, mainly because cattle barons had built up herds too large for the land. But the barons—many of them Europeans—who owned huge swaths of land from Canada to Mexico, maintained business as usual. By 1886, the cattle business was in trouble. Overgrazing had depleted the grasslands, herds of sheep were competing for what remained, and farmers were beginning to stake off parts of the open range. Beef prices were falling, and during the hot, dry months of summer, the herds grew thin and weak. By November 1886, wholesale cattle prices in Chicago fell to $3.16 per hundredweight, half of what they had been in 1884. More grass died. 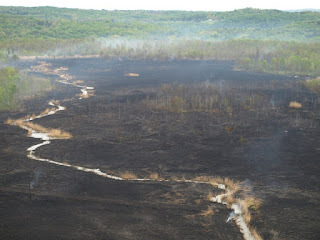 Brush fires burned off even more. Water sources dried up. Other signs pointed to a tough winter ahead—geese going south earlier, cattle growing thicker fur, beaver stacking more wood for dens. Following the summer drought disaster came the worst winter ever recorded. The first snow came on November 13, 1886 and fell continuously for a month. Then, in January 1887, the temperature dropped even farther, and blizzards came howling over the prairie, blasting the unsheltered herds. Some cattle, too weak to stand, were actually blown over. Others died frozen to the ground. Even buffalo died when their breath froze them to the ground where they stood. In some instances, people got lost close to their houses and froze to death very close to their front doors. No place was safe—California got nearly four inches of snow in San Francisco. North Texas and the Panhandle were inundated. Blizzards roared across the West in January 1887. Temperatures dropped to 30 below in some places. They hit 43 below the next month. On Jan. 14, 1887, temperatures in Miles City, Mont., bottomed out at 60 below zero. The Laramie Daily Boomerang of Feb. 10, 1887, reported, "The snow on the Lost Soldier division of the Lander and Rawlins stage route is four feet deep, and frozen so hard that the stages drive over it like a turnpike." “Day after day the snow came down, thawing and then freezing and piling itself higher and higher. By January the drifts had filled the ravines and coulées almost level,” remembered Theodore Roosevelt, who was ranching in Medora, Dakota Territory at the time. Warm Chinook winds began the thaw by March 1887. Then the losses of cattle were discovered. A large number of cattle carcasses were spread across the fields and washed down streams and polluted drinking water. Dead cattle littered the countryside and bobbed in the freshening rivers. An estimated hundreds of thousands of cattle carcasses littered the land—many pushed up against wire fences or lining roads. Total losses went unreported, but in some areas, up to 90 percent of the herds were wiped out. By spring, the magnitude of loss was staggering--60% to 95% in places. The few remaining cattle were in poor health, being emaciated and suffering from frostbite. Small ranches went out of business. Even some huge cattle companies declared bankruptcy. The Conrad Kohrs herds in the Deer Lodge Valley survived. With a $100,000 loan by Butte banker A.J. Davis, Kohrs was one of the few able to rebuild. But the disaster foreshadowed the end of the open range cattle era. Those who tried to carve out a ranch by claiming unbranded calves ran smack into the old guard cattle barons. Range conflicts broke out, perhaps most notably the Johnson County War in Wyoming. Ranchers stopped keeping such gigantic stocks of cattle and began larger farming operations in order to grow food for the animals they had. Most also quit the open range, where livestock could roam far from grain reserves, in favor of smaller, fenced in grazing territories. The winter of 1886-1887 signaled the beginning of the end to the days of roving cowboys and the untamed western wilderness. Foreigners felt leery about investing out West. Cowboys became more of an iconic symbol than a constant presence. Cattle were no longer king. Thousands of cowboys were out of jobs. Some drifted back East or looked for work in Western towns. Others (like members of the Wild Bunch) turned to less honorable pursuits that included rustling and outlawry. 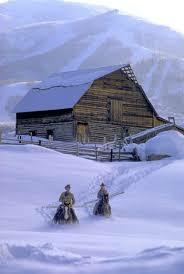 Historians generally agree that Wyoming cattle losses during that winter tend to be exaggerated. Larson thought overall the state lost about 15 percent of its herd, although operators in Crook and Carbon counties lost roughly 25 percent of their stock. The Wyoming cattle business never again achieved the stature it had from 1868 to 1886. Historians debate over when the Old West died. The Great Die-Up may not have been the end, but the disaster certainly played a role in finishing the era. Winter of 1886–1887 was extremely harsh for much of continental North America, especially the United States. Although it affected other regions in the country, it is most known for its effects on the Western United States and its cattle industry. This winter marked the end of the open range era and led to the entire reorganization of ranching. Cattlemen reportedly called the winter of 1886-87 the "Great Die-Up." That winter proved again that nature could at any moment shatter all sense of human control. 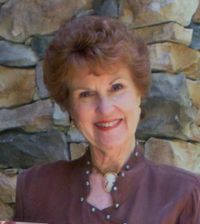 Caroline Clemmons writes contemporary and historical western romance. 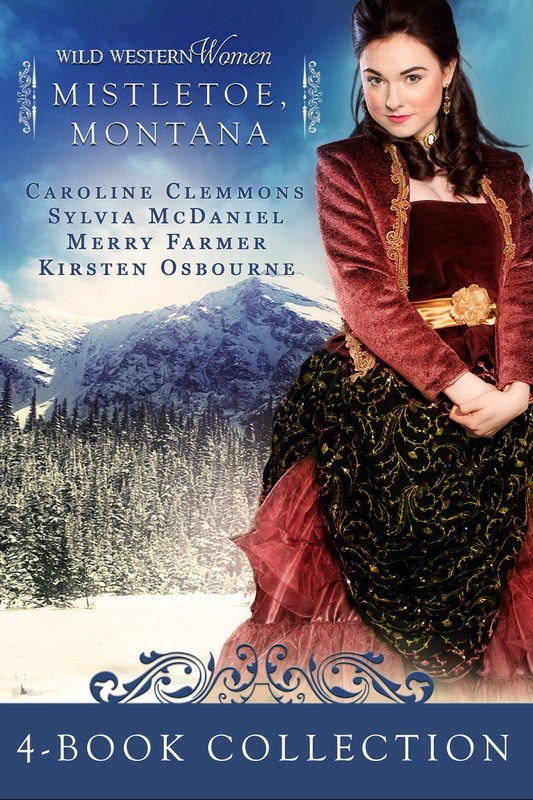 Her latest release is her contribution to the bestselling WILD WESTERN WOMEN MISTLETOE, MONTANA. 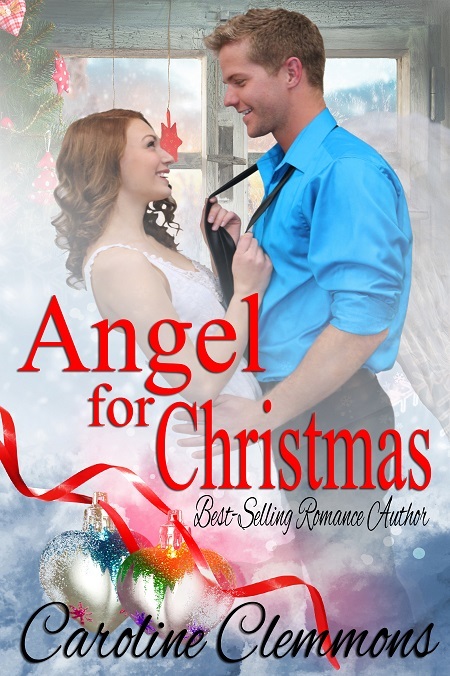 On November 29th, she will release ANGEL FOR CHRISTMAS. 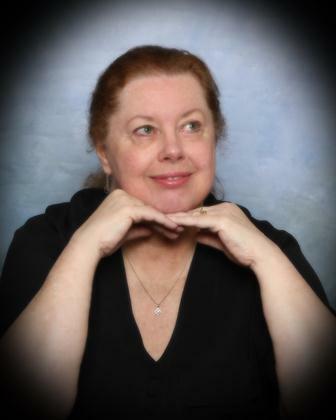 All her books are at her Amazon Author Page. 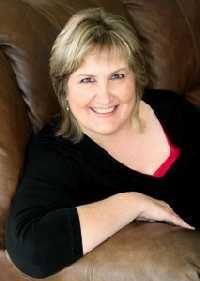 Join her newsletter subscriber list for a FREE novella here. 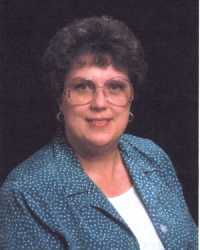 Elizabeth Ayers for Montana Sky Kindle World authors. My to-do list was long this morning (Thanksgiving Eve), and became longer when I looked out the window at the snow that had piled up overnight. While my husband fired up the snow-plow truck, our granddog, Bear, and I started shoveling the front patio. The snow was so thick and heavy, and snowman perfect, that I decided rolling it into large balls for a snowman would be easier than shoveling. So that is what I did, with Bear at my side the entire time. (Bear is a 115 lb yellow lab. He gets dropped off at our house every morning around 7:00 and is picked up every evening around 6:30. We love having him around as much as he loves being here.) We still had plenty of shoveling to do after assembling the balls, and after that, we added the finishing touches to our snowman. 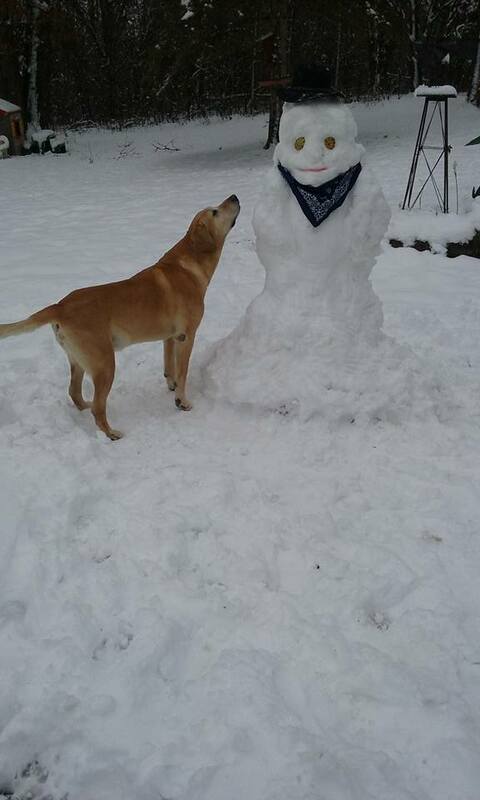 It wasn't until I put the gourds in for the snowman's eyes that Bear truly took notice of the creature. The rest of the day has been full of prep work for tomorrow, and I'm glad I took the time to make the snowman this morning. The grandchildren are going to be surprised to see him standing in the yard when they arrive tomorrow. AND because I still have a few things to accomplish, I'm recycling a blog I'd posted about the history of Thanksgiving a couple of years ago. As many of us were taught, the first Thanksgiving took place in the fall 1621. It was a three day feast of thanks hosted by the Pilgrims and a local tribe of Wampanoag. Intermittent days of thanks continued for the next hundred and fifty years, often celebrating an event, good harvest, or end of a time period, such as a drought or battle. In 1777, George Washington declared the last Thursday in November as a ‘national day of public thanksgiving and prayer’ which all thirteen colonies celebrated, particularly giving thanks for the new constitution of the newly formed nation. The next national day was declared in 1789, by then President George Washington. However, it still didn’t become a ‘yearly’ celebration, until 1863. 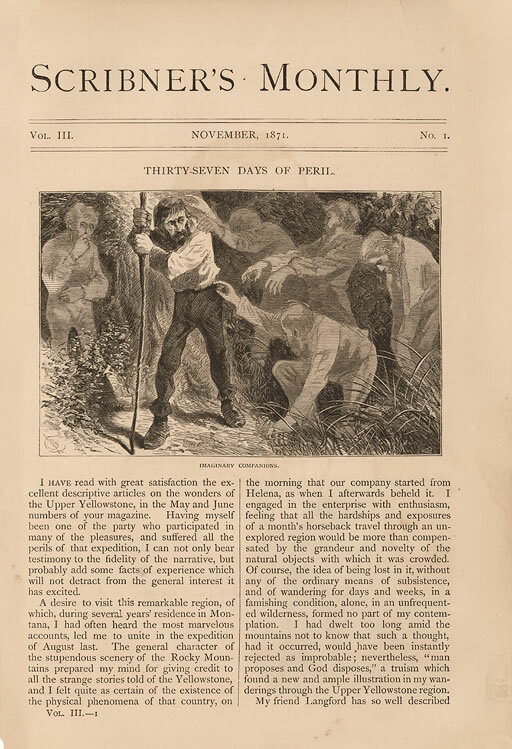 For over 40 years, Sara Josepha Hale, the author of Mary had a Little Lamb, advocated for an annual day of Thanksgiving, and during the Civil War while looking for a way to bring the nation together, President Abraham Lincoln consulted with Ms. Hale prior to issuing the Thanksgiving Proclamation that declared the last Thursday of November (based on Washington’s date) as a national holiday. 75 years later, in 1939 retailers begged President Franklin D. Roosevelt to change Thanksgiving to the second to the last Thursday of the month, therefore giving people more shopping days before Christmas. He did so, but the confusion didn’t settle well with the county. Calendars were off, schools vacations had to be rescheduled, and yes, even football games reorganized. Many believed the reason of the date change was not a fitting cause and controversy split the nation. 23 states agreed to change the date, and 23 states refused. Colorado and Texas chose to celebrate both days. 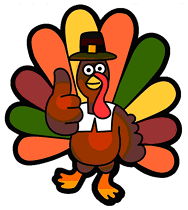 Even though businesses reported no real direct change in shopping, the two Thanksgivings (with states choosing which to observe) continued until 1941 when congress passed a law declaring Thanksgiving as a national holiday that would occur on the fourth Thursday of November every year. History and controversy aside, for me, Thanksgiving brings family to mind. If I live to be a hundred, nothing will ever replace the sweetness of the word “Grandma!” I am thankful for so much, every day of my life—for living in a wonderful country, for freedom, for my right to worship God, for all the obvious and not to be taken lightly things which include my family, home, community, friends, vocation, my publishers and their belief in me, and especially the people who read and find delight in my books. Thanks for sharing this wonderful life with me. My Thanksgiving wish is that each of you reading this blog has a blessed and beautiful holiday. In 1870, an expedition set out into Yellowstone to document the wonders of the area that so many fur trappers had talked about, but not many people wanted to believe. It was called the Washburn-Langford-Doane expedition, which consisted of nineteen men and forty horses. One unlikely man who joined this strenuous expedition into the wild, uncharted territory of Yellowstone was a 54-year-old former assessor for the territory of Montana by the name of Truman Everts. For him, it was the chance of a lifetime to explore where not many men had gone before. By September, the expedition reached Yellowstone Lake and were getting ready to head back to Helena. Often during the expedition, the party would split up as various groups went to explore different areas. It wasn’t uncommon for members of the party to separate from the main group for a day or two, but they always met up again. One day, while the main party made their way through thick timber between Heart Lake and Yellowstone Lake, Everts became separated from the group. This didn’t cause much alarm for anyone, since it often happened. Even Everts wasn’t worried about it. He made camp and figured he’d meet up with the party again the following morning. The next day, he set off in the direction the party had been traveling, certain that he’d meet up with them for breakfast. He became disoriented, however, in the forest. 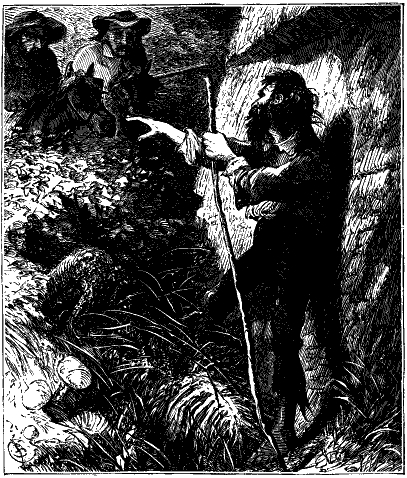 He also made one serious mistake – he got off his horse and didn’t tie the animal properly while he tried to find a way through a particularly dense area. The horse ran off, carrying all his gear and supplies - blankets, guns, everything. He had only the clothes on his back, a couple of knives and a small opera glass. This was only the beginning of a series of unfortunate events for Truman Everts in one of the most amazing survival stories ever. He became completely disoriented at this point. Rather than heading toward Yellowstone Lake where he might have met up with his party, he went further south, where he encountered snow and rain. 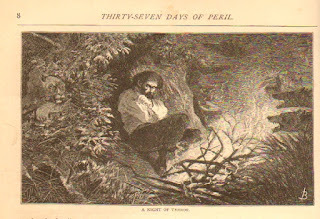 Due to the bad weather, he camped in a thermal area to keep warm, He managed to catch a small bird to eat, but nothing else, and after being lost for eleven days, he was able to finally make fire using his opera glass. 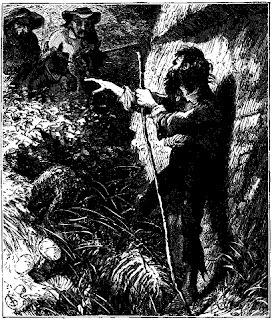 He lost his two knives that he’d carried, but once again was able to improvise using a belt buckle and fishhook out of a pin. He lost these items when he accidentally started a small forest fire and severely burned himself. Everts’ party had waited for him for several days and sent out a search team, but as the days passed and the weather got worse, they had to start heading back to civilization. They left food for Everts in various locations, but Truman never found them. For 37 days, Everts stayed alive eating nothing but the roots of elk thistle, which is today known as Everts Thistle. 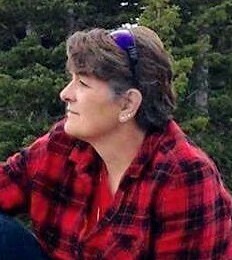 He walked, crawled and struggled his way around Yellowstone Lake and down the Yellowstone River. 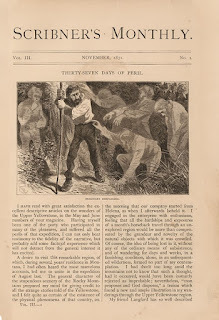 In mid-October, he was finally found by two men – Jack Barronnett and George Pritchett, who were offered $600 to go out and search for him by Everts’ former companions to find and bring back his body for proper burial. Noone expected to find him alive. Barronett almost shot him, thinking he was a bear crawling among the rocks. Everts was delirious, covered in burns and frostbite, and weighed in at around 55 pounds. One man stayed with Everts to nurse him back to some strength, while the other made a 75-mile trip back to Helena, Montana, to get help. When it was time to collect their reward, Everts refused to pay his rescuers, saying he could have made it out alive by himself, and said they had been offered the money for a body, not a live man. 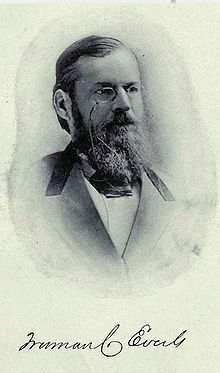 Everts gained a lot of publicity for his harrowing tale and was even honored by being offered a job: first superintendent of the new Yellowstone Park in 1872. He turned the job down, because there was no salary for the job. A year after his ordeal, he published an account of his survival journey titled “Thirty-Seven Days of Peril”. He lived until 1901, dying in Maryland at the age of 85, apparently none the worse for wear from being lost in the first national park. Friends, I hope you will forgive me for reprising my post from two years ago about the Cuero, Texas Turkey Trot. I’m dealing with an abscessed tooth, living on strong pain killers and feeling pretty loopy. Lacking energy and the ability to concentrate, I decided to repost this story of the famous turkey trot – with an update about the Dallas version. When our kids were young, my husband and I once took them to a drive-thru wildlife preserve here in Texas. Among the animals we saw that day was a flock of wild turkeys. They were roaming free and showed no sign of fear as we stopped to snap pictures. Those birds were impressive, a lot bigger than I expected and a little bit scary. I mean I wouldn’t care to meet one on foot, especially a large male with his tail spread out like a huge fan. Now imagine watching thousands of these birds trotting along the main street of a small town in Texas in the early 1900s. That’s exactly what happened in Cuero, TX, beginning around 1908, when a processing plant opened on the outskirts of the town. Turkey raising became a major industry in the area. Buyers bought flocks of birds from outlying farms and herded them through town to the plant. Named for the popular "turkey trot" dance of the period, the event was a hit, attended even by Texas governor Oscar Colquitt and other dignitaries. They were entertained by a parade of “floats festooned with turkey feathers” as well as 18,000 or more turkeys strutting down Main Street. Cuero merchants reaped benefits by providing visitors with refreshments and lodging. The following year, a Turkish theme was introduced for the Turkey Trot. Sultan Yekrut (turkey spelled backwards) and Sultana Oreuc (Cuero reversed) reigned over the festivities. Over time, the pageantry became more elaborate. The Sultan and Sultana acquired an entire royal court with attendants in Turkish costumes. Cuero became, for a short time each autumn, an exotic oasis amid the mesquite trees and sagebrush. Apparently, the event was not held every year. The thirteenth Turkey Trot took place in 1967, with some 3,000 turkeys parading through Cuero. 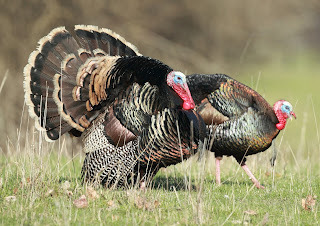 Unfortunately, many of the broad-breasted feedlot turkeys collapsed, and thereafter the Trot was replaced by a seven-county South Texas Livestock Show. However, as part of Cuero's centennial in 1972, the Turkey Trot was revived, using hardy range-raised turkeys in the parade. 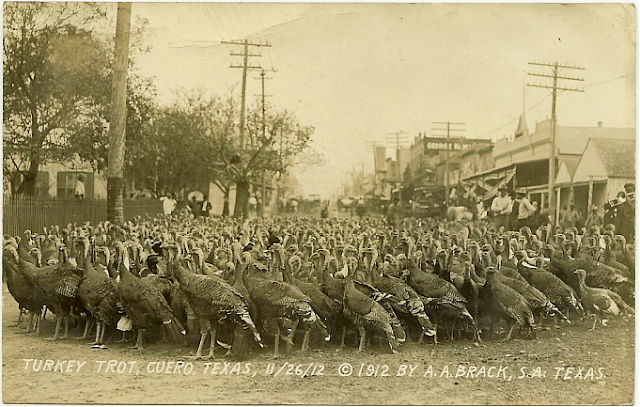 Today, Cuero holds "Turkeyfest," featuring a parade, arts and crafts show, food booths, a Miss Turkeyfest beauty pageant, and the "Great Gobbler Gallop," an annual race between prize turkeys from Worthington, Minnesota, and Cuero, Texas. This competition began after a newspaper editor from Worthington claimed his town was the world's turkey capital, not Cuero. Contestants’ names are always Ruby Begonia for the Texas turkey and Paycheck for the Minnesota bird. They vie for the title of World's Fastest Turkey, racing in two heats, one in each city over a two-year period. 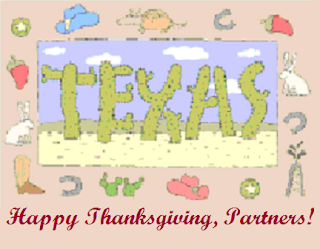 Turkeyfest is held each October at Cuero. "Will Ruby retain the Traveling Turkey Trophy of Tumultuous Triumph? Will Paycheck be pacified with the Circulating Consolation Cup of Consummate Commiseration? All bets are off when the birds hit the street, because in a turkey race, anything can happen!" The Dallas YMCA Turkey Trot is an annual footrace over an 8-mile course through the city of Dallas, Texas. The race includes both runners and wheelchair racers. The original Turkey Trot began in the 1940s and was run at the fair grounds in Dallas. The annual 8-mile (13 km) run began in 1968, with 107 runners instructed to run along the shore of White Rock Lake "to the big oak tree and back." The race quickly grew popular. In 1979, The Trot was moved to downtown Dallas to accommodate more runners and to showcase "Big D". A 3-mile (4.8 km) Fun Run was added in 1984 to encourage the participation of children and families. The distance was changed to 5K in 2009 and the race was certified. 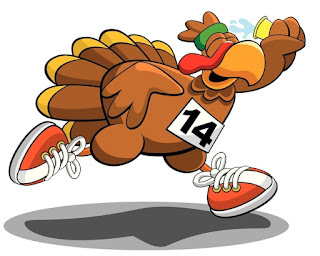 This year's Trot will take place on Thanksgiving Day, November 24, at 9:00am. The YMCA Turkey Trot is a tradition that draws people from all over the country each year. Even if you're not a runner or walker, there are fun activities for the whole family to enjoy!